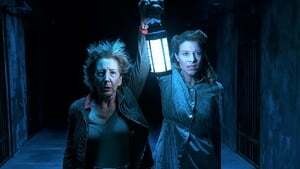 Deciding after the events of “Insidious: Chapter 3”, this fourth entrance farther (pun intended) investigates the backstory of demonologist Elise Rainier (Lin Shaye), who had been murdered at a memorable twist in the conclusion of their first movie. 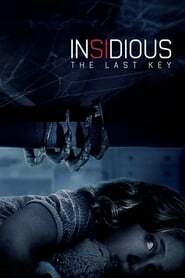 Here, Elise is initially introduced as a young woman living in a foreboding two-storey home on the outskirts of a New Mexico prison in 1952 where her estranged dad (Josh Stewart) acts as a prison guard. Figuring out that Elise had a gift (or curse, depending on how you look at it) for viewing ghosts afterward, however if she disobeys her father’s order to deny her paranormal skills, he protects her from the cellar. It’s there she experiences this picture’s demon – a tall lanky monster with old-timey secrets for hands – and unlocks a mysterious red door for the creature to cross over into the world.